WHAT IS JAMES ALL ABOUT? 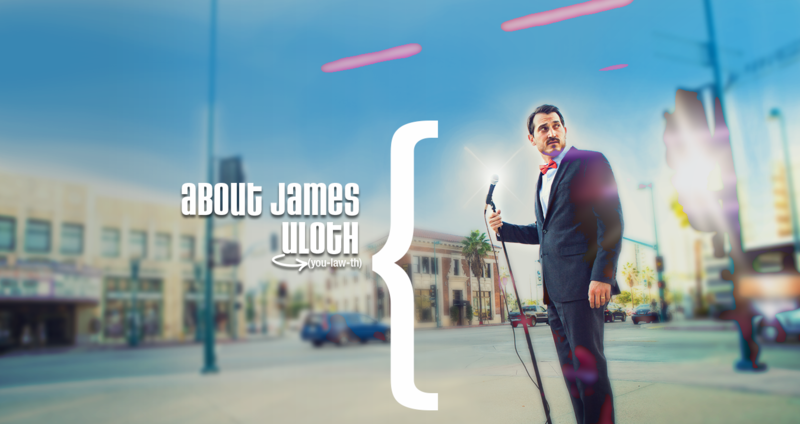 Using a combination of story telling mixed with set-up punchlines, James makes observations on everyday situations that we can all relate with, while politely pointing out some of the cultural contradictions that have become the status quo. 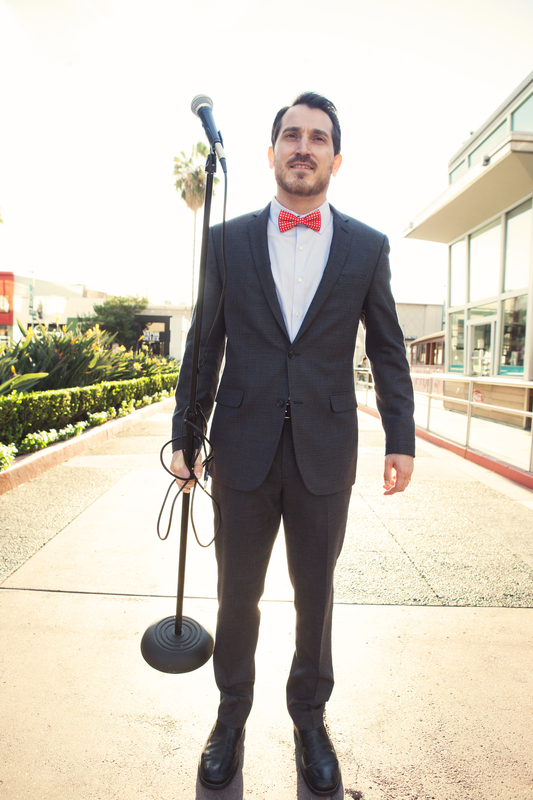 Looking for a Corporate Comedian? James has played many corporate events for major companies in Food Service, Oil and Gas, Technology, Medical and Banking industries. CREDITS: WHAT HAS JAMES DONE? 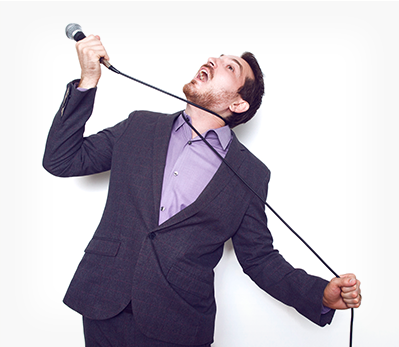 James can tailor a show to any audience and can bring a squeaky clean show or a regular comedy club act. 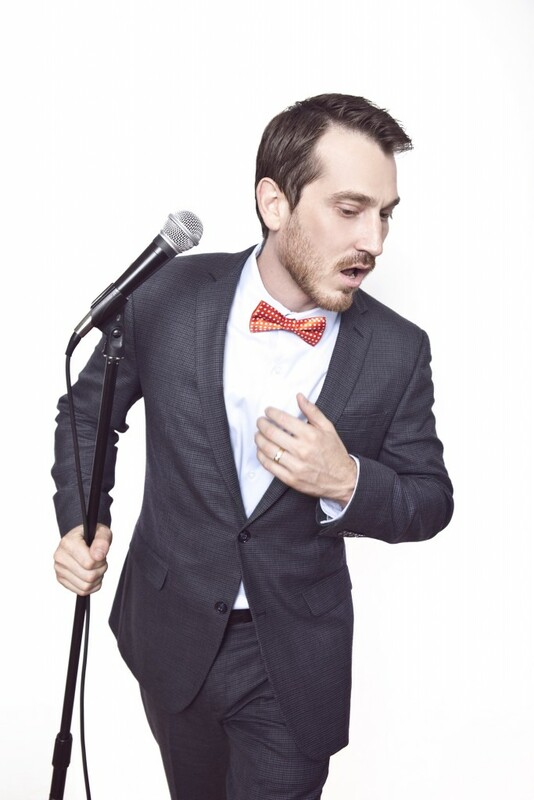 He has performed at comedy venues across the world, and is also a favorite for corporate entertainment, private parties and fundraisers. Here's a list of organizations James has performed for.